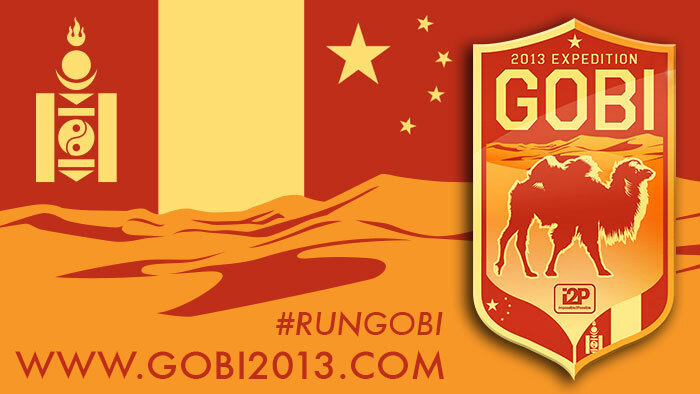 Expedition Gobi Desert 2013 Now Live! i2P Expedition Utah Site Now Live! Expreso de los Andes 2012: Website Officially Launched! 2011 i2P Expedition India: Completed! 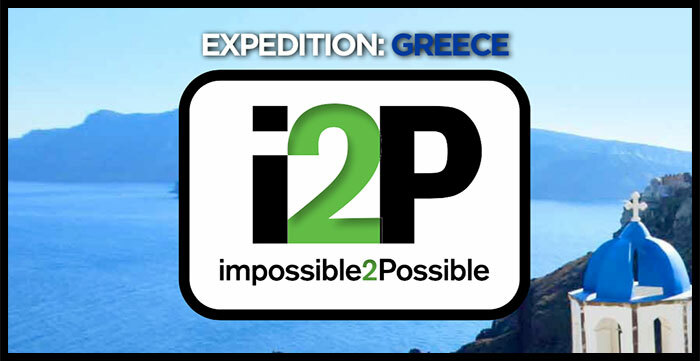 2011 i2P Expedition India: Website Officially Launched!